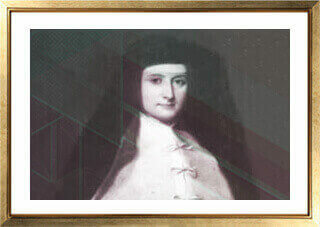 The Institute of the Blessed Virgin Mary was founded by Mary Ward, an English woman in the year 1609. 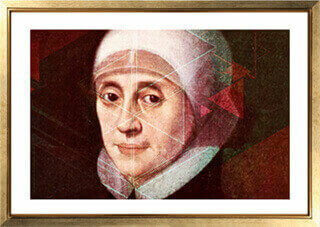 She founded the Institute for the propagation and strengthening of the Faith, especially through the Education of girls. 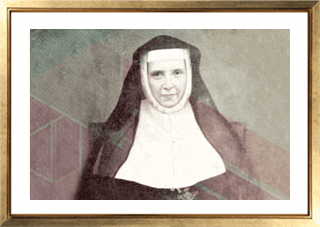 In 1909 Pope St. Pius X recognized her as the foundress of the Institute and forty-two years later, Pius XII did the great honour of naming her as “the outstanding pioneer of the lay apostolate among women”.In 2009, Pope Benedict XVI declared her “Venerable Mary Ward” the first stage towards publicly declaring her a Saint of the Catholic Church. The Irish Branch of the Institute was founded by Frances Teresa Ball at Rathfarnham on November 4, 1822, and the Convent was named ‘Loreto House’. In 1841, Mother Teresa Ball sent seven Loreto Sisters and five Postulants, all in their twenties, under the leadership of Delphine Hart to India. They were welcomed at Calcutta by Bishop Carew and installed at Loreto House, 7, Middleton Row. They were the first Congregation of Sisters to come to North India.